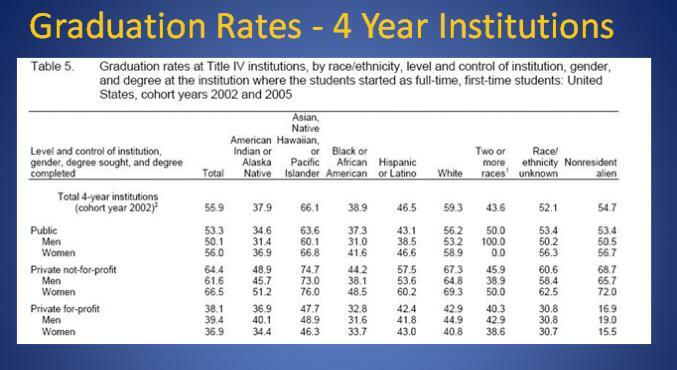 Graduation Rates – Recent NCES Data! Toward the end of the book, Ms. Wickerson attempts to answer the question whether the people who left the South –and their families-were better off for having done so. I will leave the answer for your reading enjoyment. In sum, I highly recommend this book if you are interested in this chapter of American history. It rates with Nicholas Lemann’s The Promised Land. The Path Forward: Bifurcated Economy! I would ask the following: Do we agree with this prediction that the American economy will go through this human capital reorganization/replacement in its workforce? Do we agree that we will end with highly educated knowledge workers and others (educated or not) doing the jobs that cannot be exported? Will manufacturing completely disappear in the country? College Students Prefer Paper Textbooks! In todays’ NY Times there is an article based on observations/interviews with students from Hamilton College in upstate New York that tilts student preferences to paperbound books. The article makes the point that: “Though the world of print is receding before a tide of digital books, blogs and other Web sites, a generation of college students weaned on technology appears to be holding fast to traditional textbooks.” It also quotes figures from the National Association of College Stores, that digital books make up just under 3 percent of textbook sales, although the association expects that share to grow to 10 percent to 15 percent by 2012 as more titles are made available as e-books. In favoring paperbound textbooks, students commented that they cannot get a virus, the screen will not go blank, and they are not tempted to go to Facebook. The big drawback for many students, however, is the cost which can easily run to close to $1,000 per semester for paper. Ouch! This debate will go on! 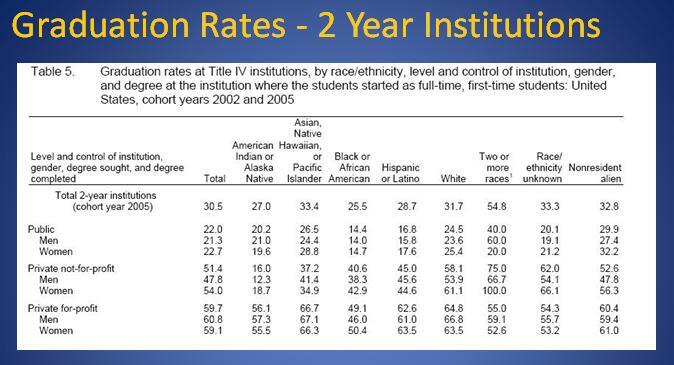 Browne Report – Phase II – Massive Cuts in Funding to Higher Education! This policy is part of the newly adopted U.K. policy that essentially removes the state from the responsibility of funding higher education and puts the onus on the students and tuition revenue. We in the U.S.A. may think this is unconscionable but many states have already significantly scaled back funding of public higher education and are moving away from higher education as “pubic good” to one of “individual [student] benefit”. Here in New York State, public higher education has been spared but wait until after the gubernatorial election. If you haven’t noticed, candidate and likely governor Andrew Cuomo in his ads is calling for a twenty percent across the board cut in all state funding of public authorities. Browne Report on Higher Education in the U.K.
 Students will be able to study part-time and receive government funding, allowing those from poorer backgrounds to work and study. This leaves the humanities and social sciences to fend for themselves and leave their programs open to the free market. The Dishonesty of Standardized Testing in New York City Redux! Variation of the Blended/Hybrid Learning Model! The Milwaukee Journal Sentinel has a brief article on a blended/hybrid learning model that I have not seen before. All of the students at Milwaukee Community Cyber High School report to school everyday, log onto their workstations and take all of their classes online. Students have their own workstations and individual filing cabinets. Six full-time teachers are available to help students if they need it. The teachers and students also meet as groups to discuss projects and “to bounce ideas off one another”. Surely this model is not for everyone (no sports, no marching bands, no glee clubs) but it obviously has appeal to students who prefer it to the traditional classroom. It also provides a community place and allows for direct social interaction among students and teachers.